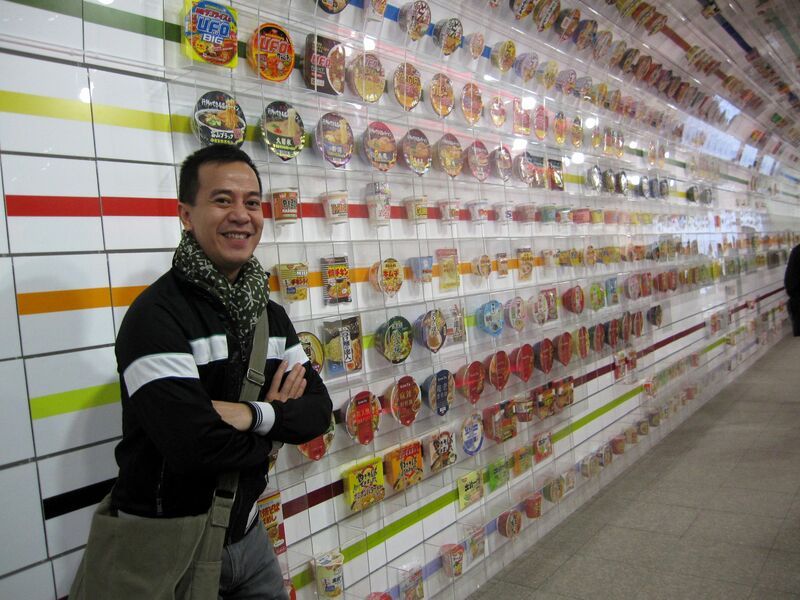 One of the exciting places me and my family visited is the Instant Ramen Museum in Ikeda City, Osaka, Japan. 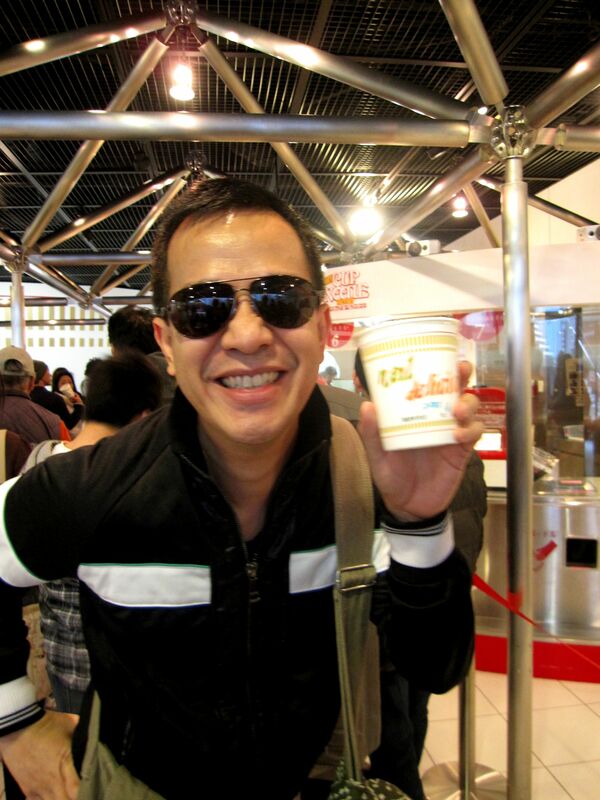 The instant digestive solution of the hungry may it be a quick emergency snack, a late-evening nibble or after hunting for giant dinosaurs an emergency meal instant noodle no doubt has become indispensable in our daily lives. 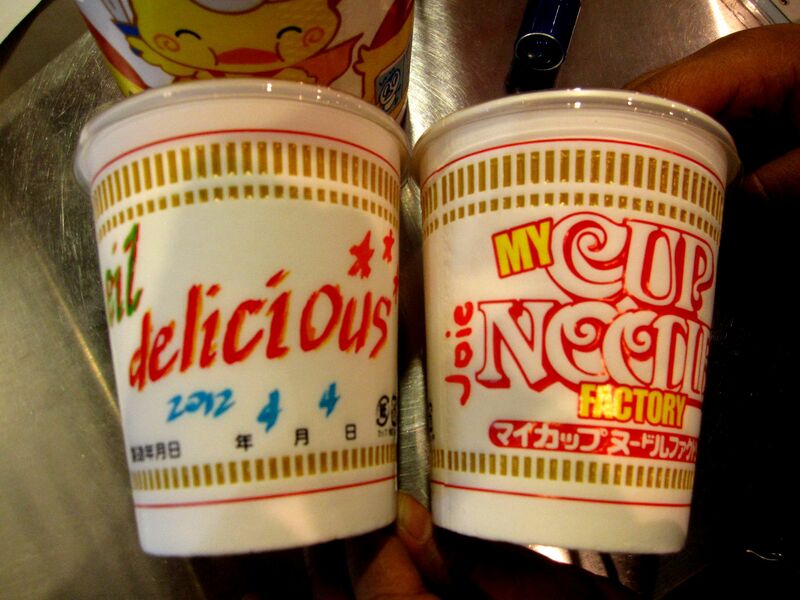 Momofuku Ando was the Japanese dude responsible in the invention of the instant noodles right after the World War II on the time when Japan was a literally hungry. 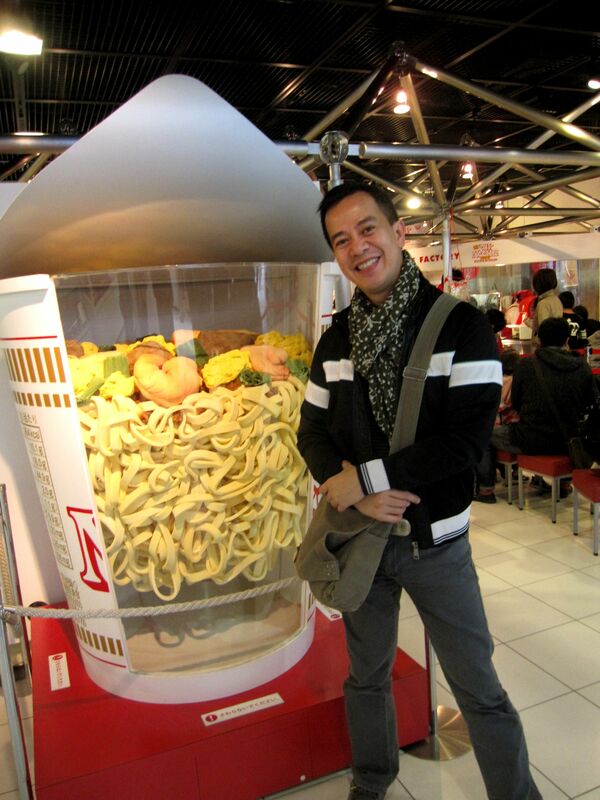 The museum showcased various features starting from the humble beginnings of how ramen was invented, how it was mass produced and was even one of the vital elements in the history of Japanese space exploration through the sustenance of its astronauts. 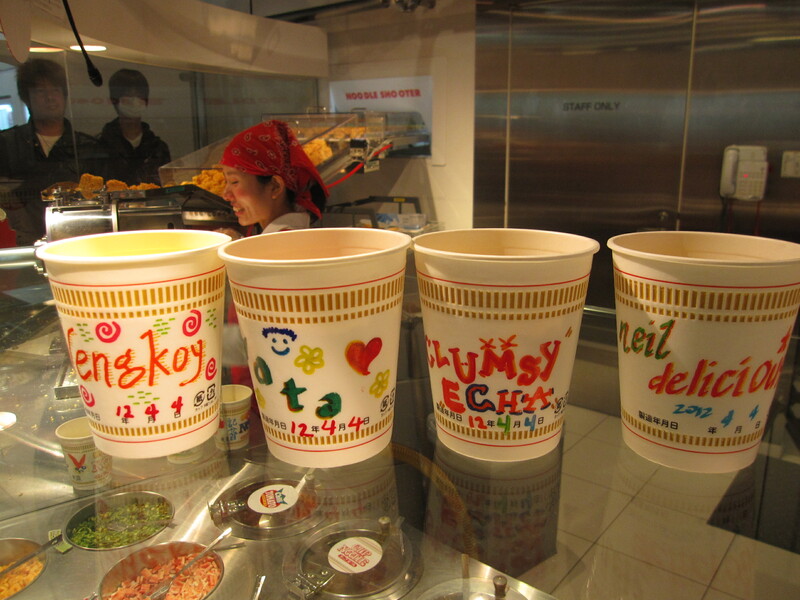 The most fun part was when we were all given the opportunity to design our own Nissin cups and got to choose four flavors that will be added in our noodles to have it truly personalized. Love it! Dapat sa Pinas meron ding ganito, Da Suman Myusiyum!